At Surpassion Healthcare Services, INC., we do more than just looking after your physical health. As we consider you as part of our family, we also see to it that we provide you with all you need while you stay at home, under our care. This means that we also strive to enrich you in terms of mind and spirit and make way to create a more harmonious family life at your home. We design our programs based on the interests of our patients and their family. 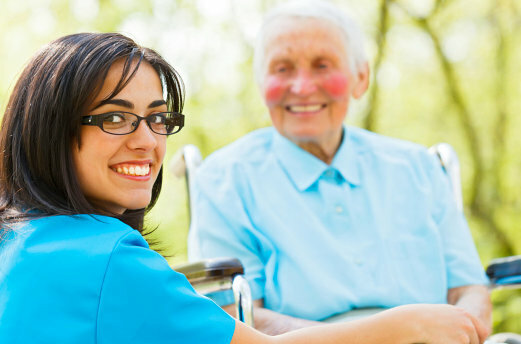 If you are interested, you may set an appointment with any of our care consultants. Contact us.